(Kathmandu/Bangkok, 24 January 2019) – The Asian Forum for Human Rights and Development (FORUM-ASIA) is deeply concerned over the assault on photojournalists, who were covering an ongoing encounter in Shopian district, on 22 January 2019, which resulted in four journalists being injured. Among those injured were Hindustan Times photojournalist, Waseem Andrabi, Rising Kashmir‘s Nisar ul Haq, Junaid Gulzar and Mir Burhan, who both work for local publications. Waseem Andrabi was left with six pellet wounds to his face and neck. FORUM-ASIA strongly condemns all attacks on photojournalists, who are often first-hand witnesses to conflicts and human rights violations, which are a clear violation of freedom of expression and press freedom. 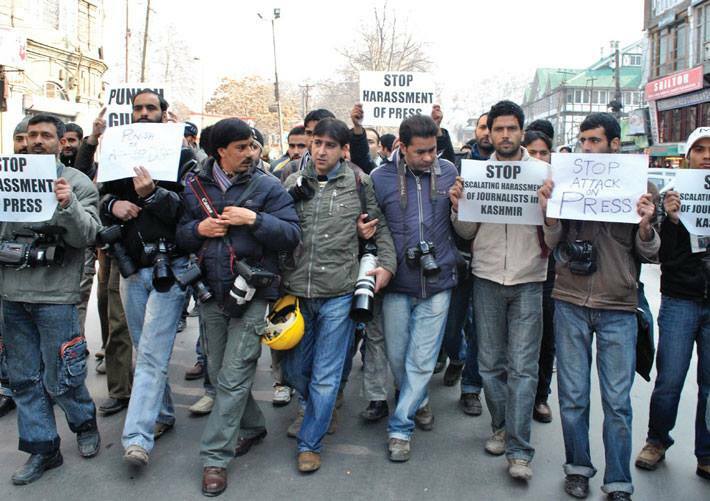 Journalists and media personnel are routinely targeted in India administered Jammu and Kashmir. It is reported that since 1990, 19 journalists have been killed, including Shujaat Bukhari who was shot and killed outside his office in Srinagar last year. In 2018, several journalists were targeted and were booked under draconian security legislation, which violates international standards for human rights to which the Government of India has committed. A photojournalist, Kamran Yousuf, was arrested by the National Investigation Agency (NIA), and detained under the draconian Unlawful Activities Prevention Act (UAPA) in September 2017, and was only released on bail in March 2018, without any charges filed against him to date. In July 2018, another journalist, Auqib Javid, associated with the daily Kashmir Observer, was summoned and interrogated by the NIA for his interview with Aasiya Andrabi, a separatist leader. In September 2018, Aasif Sultan, the Assistant Editor at the Kashmir Narrator, was arrested under the UAPA on charges of ‘publication of content glamorizing terrorism in the state’, ‘harbouring terrorists’ and for possession of ‘incriminating material’ on his laptop. However, none of these charges were substantiated. Aasif continues in detention to date without any formal charges filed against him. The lack of access for journalists to Jammu and Kashmir to report on the prevailing human rights situation is a worrying trend. It should be discontinued, and access should be granted. 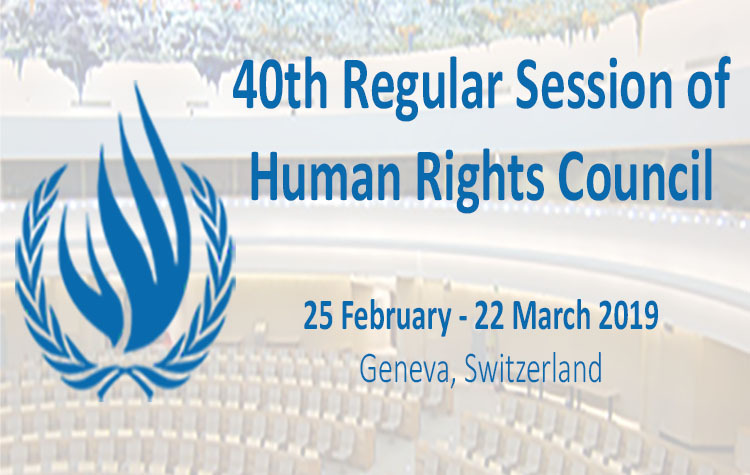 – Ensure freedom of opinion and expression throughout the country, including conflict areas like Jammu and Kashmir.